Copper Mountain offers ski in and ski out residences at the base of Copper Mountain Ski Area, located just off I 70 past Frisco, Colorado. 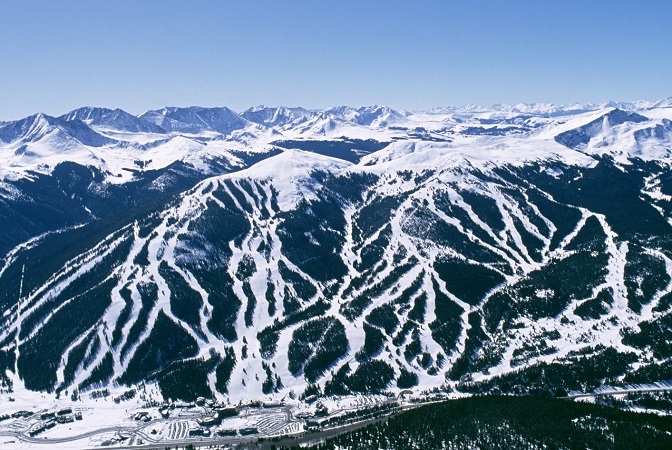 About 75 miles west of Denver, Copper Mountain features epic skiing and snowboarding and a resort focused area surrounded by houses. Closest to the town of Frisco, Copper offers a pedestrian-friendly village with tons of great places to eat and drink. 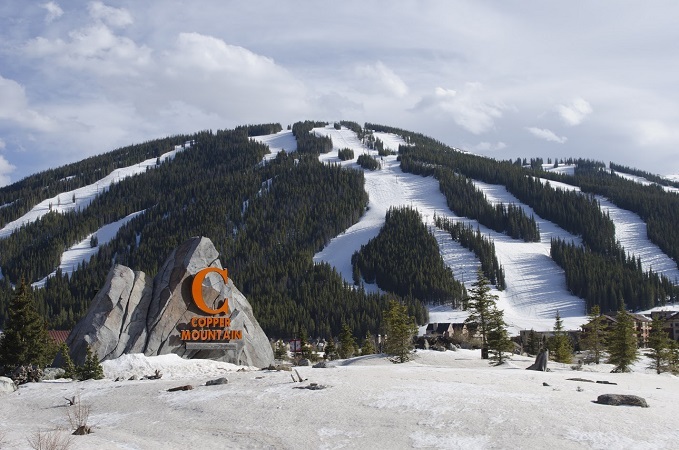 During the winter, you can ski or ride at Copper while enjoying winter events and access to backcountry skiing. In the summer, there are plentiful hiking and biking trails, in addition to a wonderful golf course at the base of the ski resort. There is also Woodward Copper, for indoor sporting activities and fun events year-round in the village. Close to Copper there are condominiums, single family homes and much more to rent or buy.